The water is warming and the cats are moving into shallow water to feed and spawn. This is a great time of the year to target those big catfish. There are many rigging setups that work. 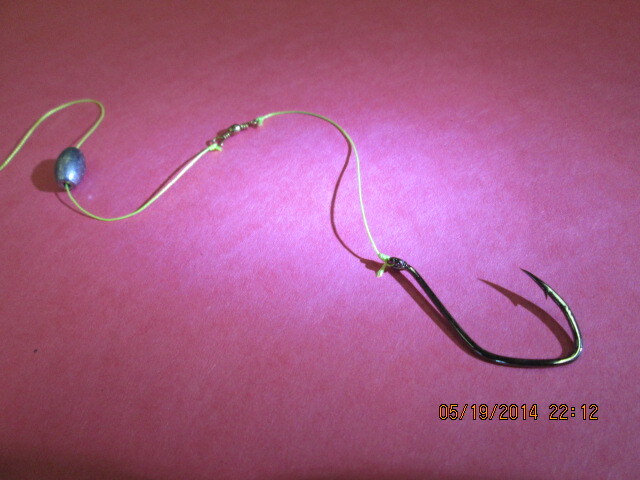 The most common setup would be a standard bait rig with a sliding sinker. This rig is fished off of the bottom. Be sure to leave your bail open. Once the fish picks up the bait if they feel any weight or tension on the line they will be more likely to drop the bait. Another setup that catches them is a weightless rig. 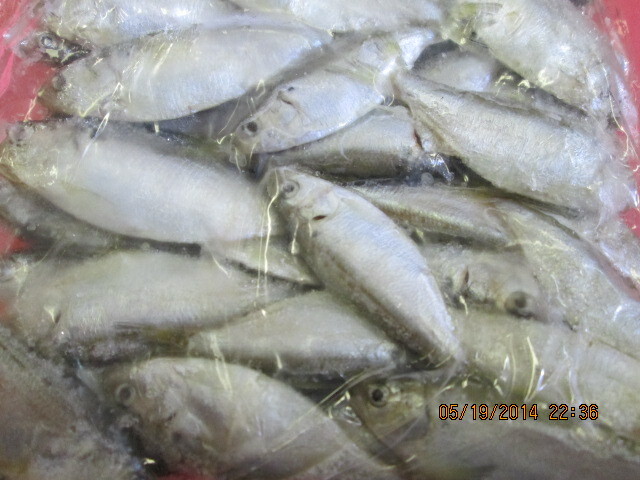 Use an ample amount of bait to make long cast without any lead. 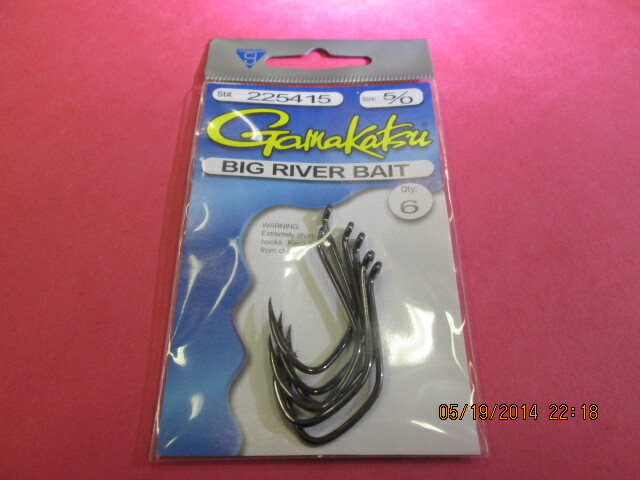 This allows your bait to naturally drift in the current. Catfish feed primarily by scent. The stink baits will draw many fish from a long distance and the more natural scented baits will often trigger strikes from the largest, wisest cats. Try using a variety of baits and scents until you find one that appeals to the fish. 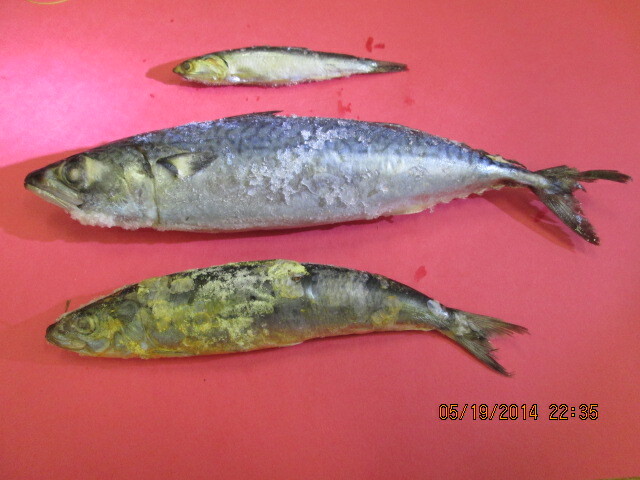 Anchovies(top), mackerel(middle) and sardines(bottom) will all catch fish, but on clear reservoirs like New Melones, the catfish often feed on schools of shad. Try using frozen shad to catch these fish that are accustomed to feeding on small baitfish. Two baits that have always worked well are nightcrawlers and chicken liver. 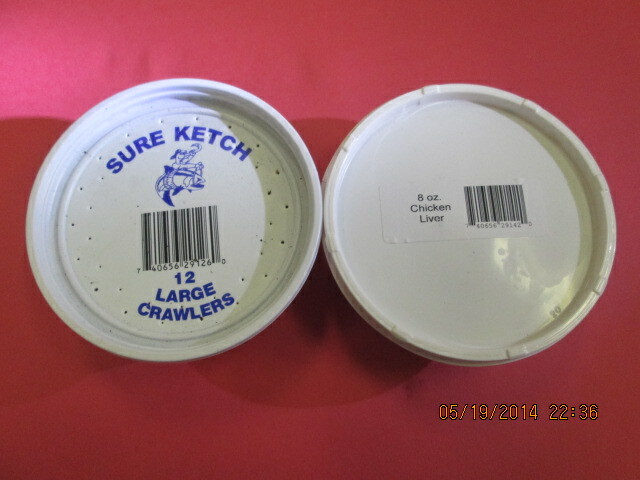 When all else fails, try your luck with these two fish catchers. A very important thing to consider is the condition of your hardware. First you want to have a stout rod and a sturdy reel with new line on it. Make sure your hooks are strong and rust free. It may take some time to hook into one of these giants and when you do you don’t want to be dealing with old and faulty equipment.